Just released figures show few major changes in unemployment on the Central and South Coasts, with the jobless rate remaining near record lows. 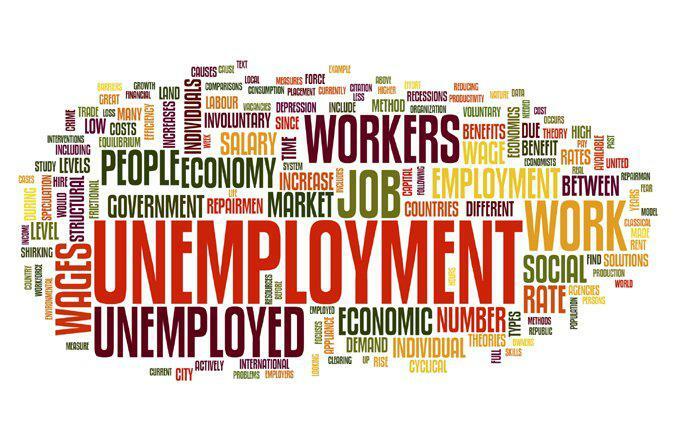 In Ventura County, unemployment remained unchanged from July to August, at 3.9%. Santa Barbara and San Luis Obispo Counties showed slight drops. In Santa Barbara County, the jobless rate went from 3.8% in July to 3.6% in August. In San Luis Obispo, unemployment went from 3.1% in July to an even 3% in August. Statewide, unemployment remained at 4.2% for the fifth straight month. The latest statistics show unemployment statewide, and on the Central and South Coasts is at its lowest levels in decades. California’s unemployment remained at 4.2% on May, unchanged from April. But, it continued to drop on the Central and South Coasts.